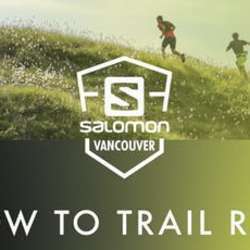 You must be a member of the Vancouver Outdoor Activities Group to attend this activity. Would you like to join this group? Trail activity, for all levels. Discover the mountains and peaks of BC!